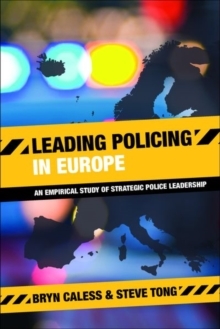 Little is known about those at the command end of policing in Europe. 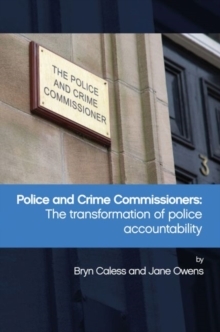 Over the last two years, Bryn Caless and Steve Tong have had unique access to those at the top of Europe's police forces, obtaining detailed comments from more than a hundred strategic police leaders in 22 countries and presenting, for the first time, information about how they are selected for high office, how they are held to account and what their views are on current and future challenges in policing. 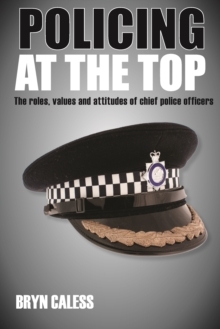 Building on research conducted in the UK, this is a timely and unparalleled insight into a little-known elite in the law-enforcement world.